There are times when students, parents/guardians and school administrators need to discuss behavior and/or attendance concerns when building level interventions and parent efforts have not been successful. There are also times when immediate disciplinary action needs to be taken for serious rule/law violations within the school building or on school grounds. There are several administrators in the Department of Student Services that are skilled in the areas of due process, discipline and current trends in student behavior. As attendance and discipline issues are reviewed, students, parents/guardians and building administrators have an opportunity to discuss their concerns and the facts about the referral to Student Services. Our goal is to devise a plan for student success. We will treat students, parents/guardians and school staff with respect as we work together on student behavior and attendance concerns. The guidelines for student behavior are the Responsibilities of Students. This one page document is posted in all Lincoln Public School buildings. A copy of the Responsibilities of Students is contained in the Important Information booklet. This booklet is sent to families of Lincoln Public Schools students at the beginning of each school year. Students that have been suspended from school will also receive a copy of the Responsibilities of Students from the building administrator. When students are suspended and/or referred to the Department of Student Services for a conference, parents/guardians will need to contact the department secretary at 402-436-1654 in order to set up an appointment with an administrator. If a student has been suspended from school, a conference must be held during the time that the student is on suspension. The purpose of a conference at the Department of Student Services is to review the basis for the suspension/referral, obtain the facts about the suspension/referral and to develop a plan so the student will have a more successful experience in school. While our goal is to have students remain in school, there are certain behaviors that could result in the consideration of sanctions such as mandatory reassignment (placement at another school), long-term suspension (maximum suspension time–20 school days) or expulsion (removal from school for the balance of the current semester, school or calendar year). These behaviors include but are not limited to: possession/use/distribution of drugs, alcohol and/or weapons on school grounds; assault against staff members/students; major acts of vandalism/theft against school/personal property at school; and repeated rule violations. We want to work cooperatively to help students make good decisions about school behavior, academic performance and attendance. If you have questions about due process or referral procedures, please feel free to call 402-436‑1654.  A background check is required for each of you as part of the process of approval to work in Lincoln Public Schools. Learn More.